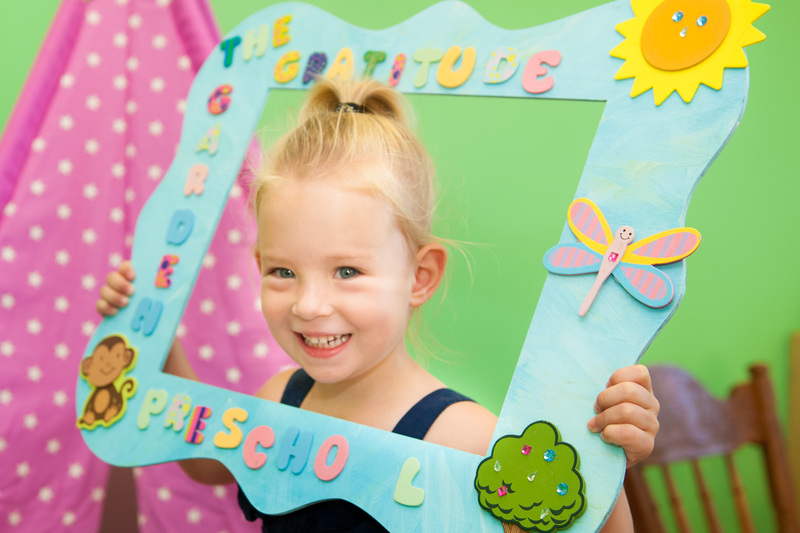 Thank you for your interest in The Gratitude Garden Preschool. We invite you to tour our school and experience why we are an exceptional program with exemplary educators. Admission applications for (2018-2019) school year are being accepted for our wait list. The current school year is full. If you are interested in the 2019-2020 school year, please follow the steps below for enrollment. Children of walking age are not allowed in attendance on the first tour. We love children and welcome them to visit once their parents have submitted a New Student Request for Invitation. Due to unknown allergies, potential illnesses, and the well-being of our current students, we request that potential students not accompany their parents during the first tour. Most parents find it beneficial to be child-free while touring, observing, and asking important questions. Tours are an hour in length. ** Tour appointments are only made through our online scheduling system. Submit a New Student Request for Invitation along with a non-refundable $100.00 request fee. New student requests may be downloaded on our forms page. Once your request form has been received, you will be contacted by the school to schedule a two hour play-time for your child (only for children age three and over). Children enrolling in the two year old class do not require a playtime. Please include your child’s vaccination record or medical exemption with your request form. California law does not allow us to accept Personal Belief Exemptions or children who are not vaccinated. All children must have a current vaccination record or medical exemption on file before their two hour play-time on our campus. Thank you for helping us comply with the law. Please help us keep our school illness free by keeping sick children home. We welcome a rescheduled play-time over having a child who is sick or recovering from being ill.
Set up a play-time for us to get to know your child. Play-time is two hours in length and required for admission of all children age three and above. Play-times are scheduled from 9:30am through 11:30am on Mondays and Thursdays. **If you are moving from out of town and want to reserve your child’s spot in our program from a distance, please call the school to discuss such options. Submit all enrollment forms and deposits. Once you have received an acceptance of admission email or letter, the enrollment forms required for admission will be sent to you by email; or in the case of children enrolling in the two year old class, once the New Student Request for Invitation is received. All nonrefundable enrollment fees and deposits are required to secure your child’s enrollment for the upcoming year. Once your family receives confirmation that your enrollment file is complete, you may schedule your child’s first day of school! Please visit our Frequently Asked Questions page for specific concerns.